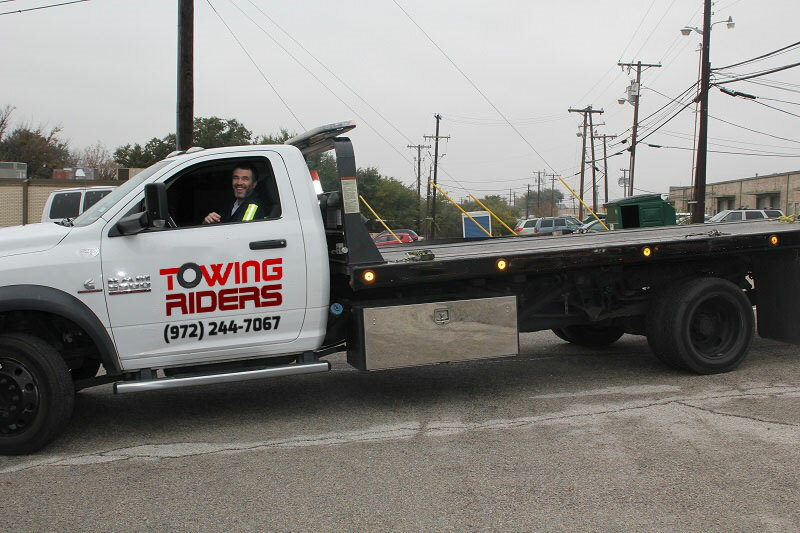 If you’re a resident of Texas and drive a car, you might want to know/brush up on the towing laws that apply to everyone in the city—just always take the necessary precautions and be careful about where you park your car! places where your car can and will be towed? If your car has been left in the same place that’s public property for more than 2 days (that’s 48 hours), it will be towed. There are also instances in which your car can be towed when it’s in public or private parking lots, parking garages and apartment complexes— meaning, it’s completely legal for your car to be towed in these places. Lastly, if you’ve been arrested by the police, it’s highly likely that your car will be impounded. Tow charges depend on the weight of your car. For Texas, the highest amount you can be charged (if the vehicle is a car) is $250. However, this is not inclusive of the fees charged by the storage facility. If your car has been towed illegally (e.g. 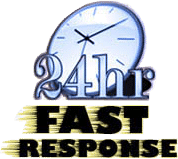 if the towing company is unlicensed, or their license has been invalidated or expired), you can ask for a tow hearing within 14 days of your car being towed. It’s possible that you might not have to pay for tow fees in this case.